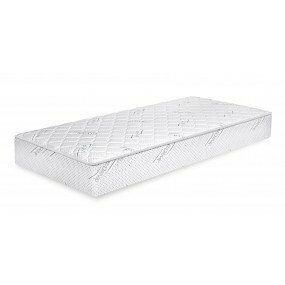 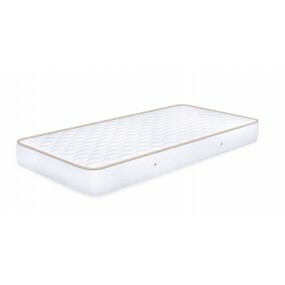 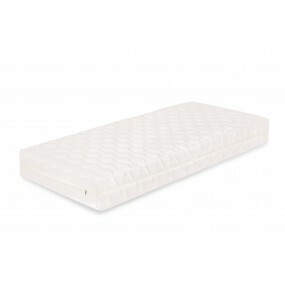 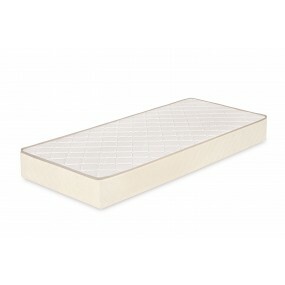 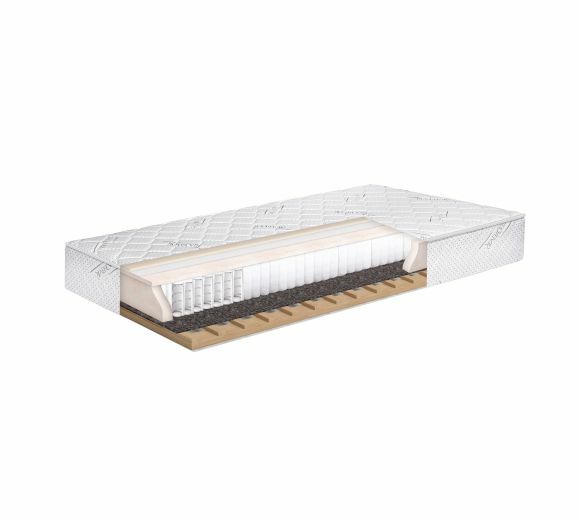 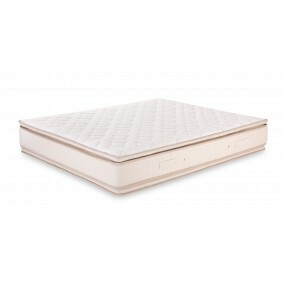 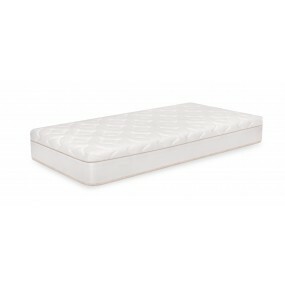 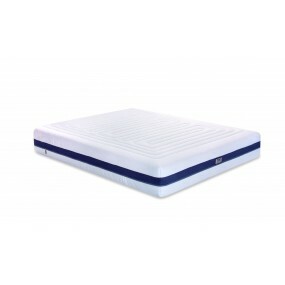 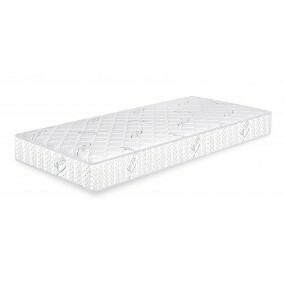 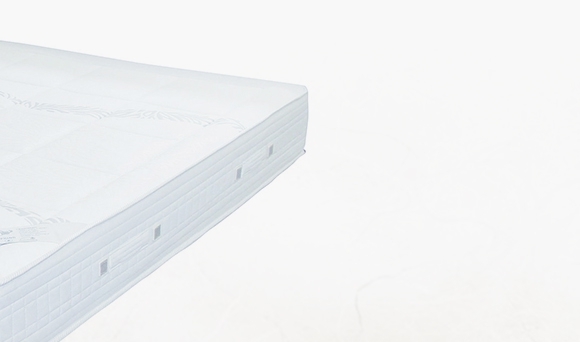 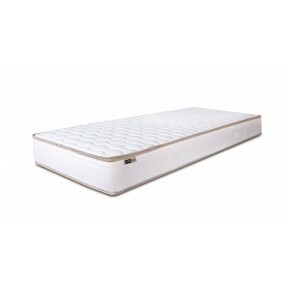 The mattress has splendid orthopedic properties which guarantee proper spine alignment during sleep. 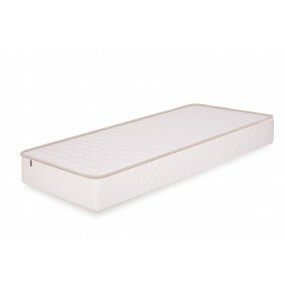 The multi-pocket core provides dynamic support because of the twice as many support points made of regular spring packs. 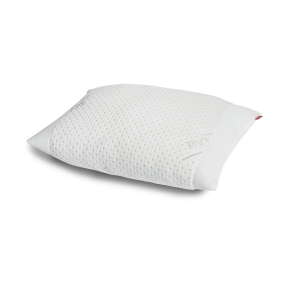 The specifically added elastic thermo-sensitive foam layer adapts easily to the curves of the body and creates a soft and comfortable surface. 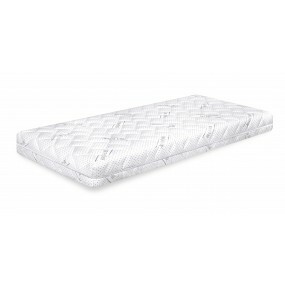 It is covered with a luxurious fabric sewn with silver fibers and is soft and delicate to the skin. 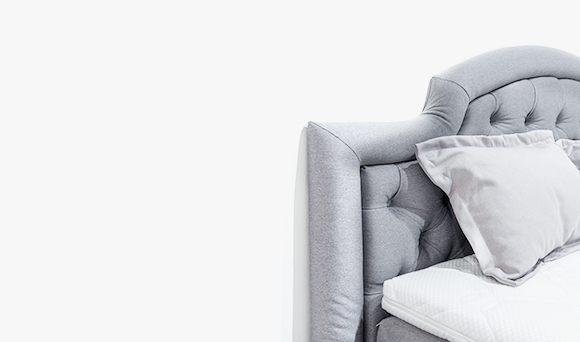 Due to the natural antibacterial properties of silver, it guarantees hygienic sleep environment and inhibits the build-up of bacteria and odor.